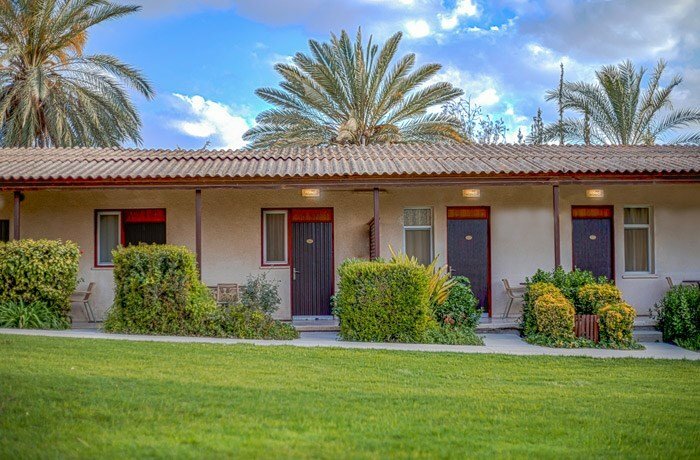 Mashabim Country Lodging, located on the stunning Mashabei Sadeh kibbutz in southern Israel, offers guests a unique kibbutz hospitality experience. 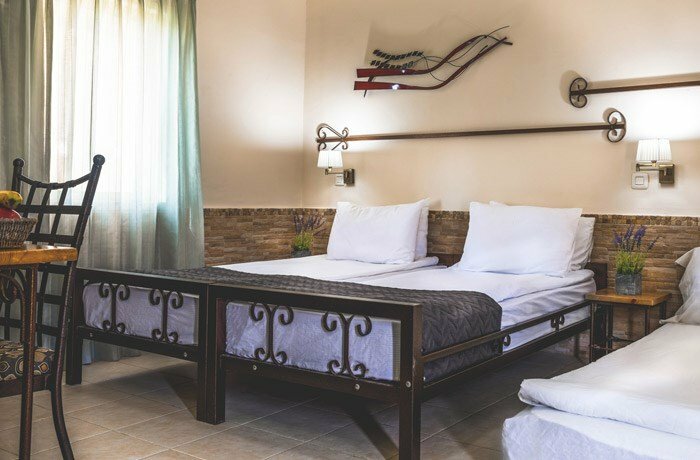 This is the perfect tranquil refuge, where you can escape the bustle of daily life, against an awe-inspiring backdrop of breathtaking desert landscapes. 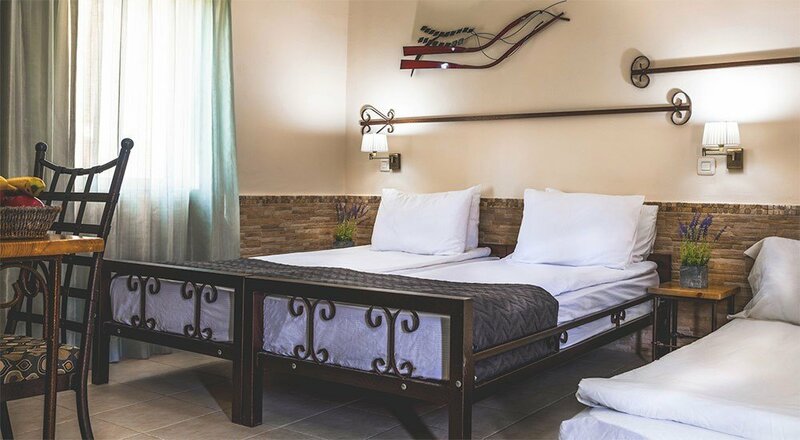 Mashabim presents 82 guest rooms overlooking the gorgeous desert vista, spread out among rustic buildings on landscaped green lawns. 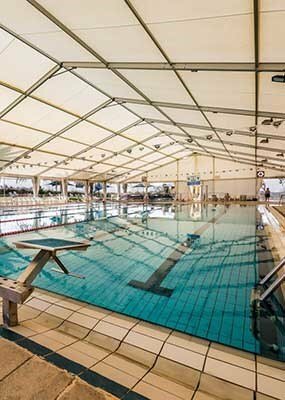 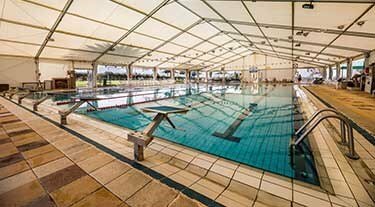 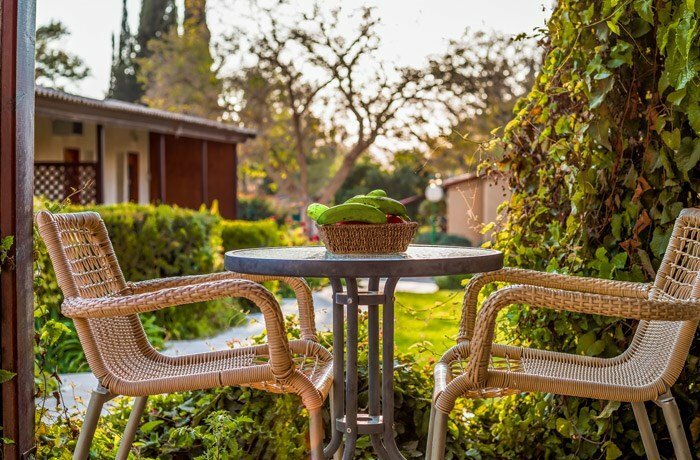 Guests enjoy excellent recreational facilities, shaded corners surrounded by nature, barbecue spots, and a covered swimming pool open year-round! 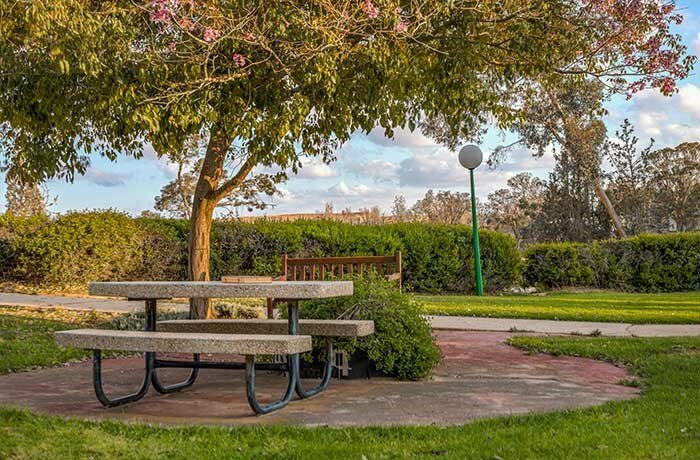 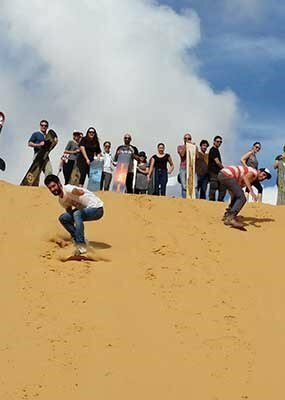 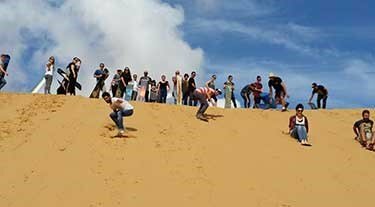 Thanks to its prime location on Highway 40 (between Beersheba and Mitzpe Ramon), Mashabim serves as a convenient "base camp" for a wide variety of local activities and excursions, including challenging field trips, exhilarating bike and off-road excursions, camel treks, authentic Bedouin hospitality, and much more.